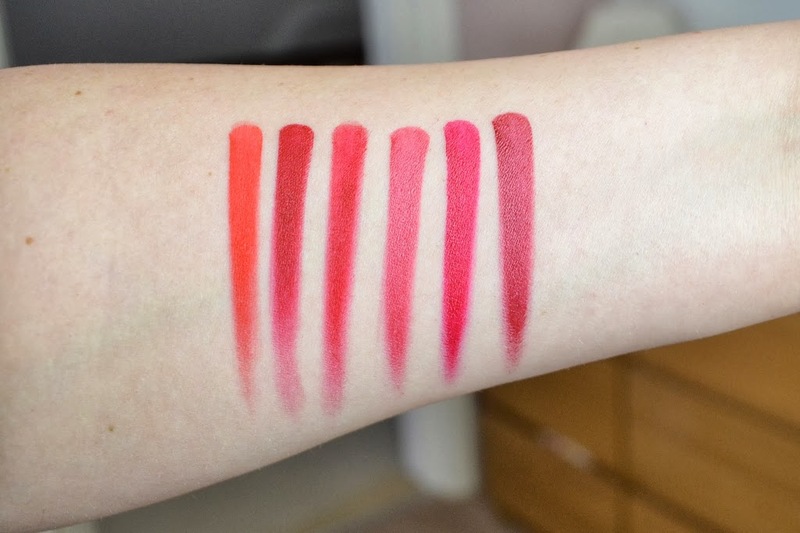 If I could only use one lip product for the rest of my life, it would be the MAC Editorial Reds. 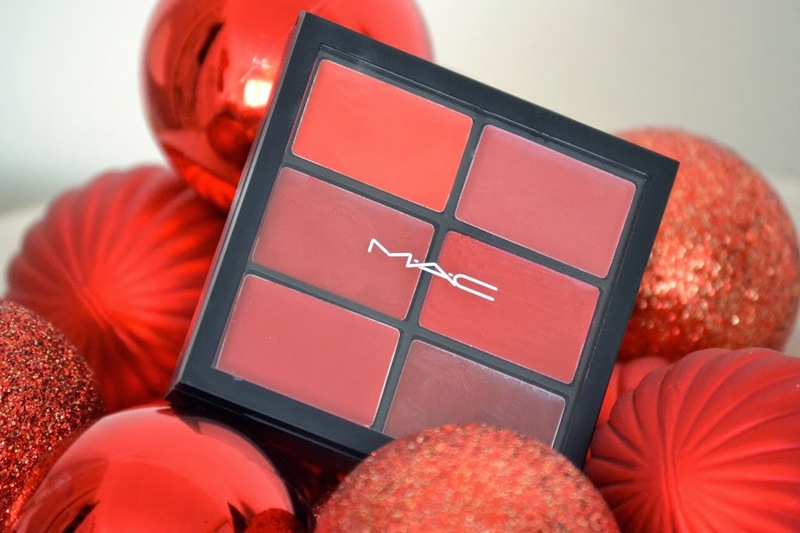 In this version of the Pro Lip Palette there are six delicious shades, perfect for dipping your toes into the coveted world of MAC Reds. 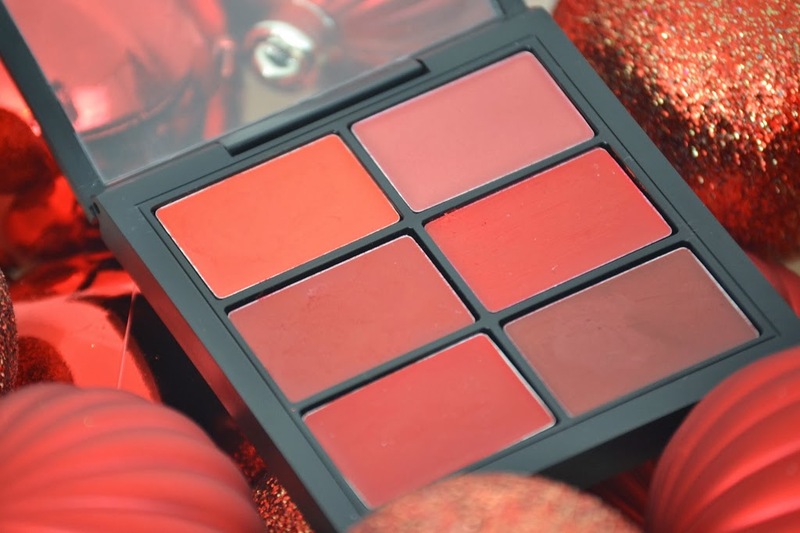 Also perfect for puckering up under the mistletoe, but it’s probably best to stick to the matte shades for that. A bright, coral red. The orange undertones make it a perfect choice for warmer skin toes. A vivid blue-toned red. My personal favourite. Another blue-toned red, but not as intense as Russian Red. I find the formula a little uncomfortable, but it does look fabulous. A mid-tone raspberry red. The formula is typically quite sheer (but buildable) and comfortable. This is a great red for daytime. A bold raspberry red with blue undertones. The formula wears well, and has a slight glossy sheen. A deep brown red, almost burgundy. This is a great choice to take you from day to night; just apply another layer to intensify the colour.